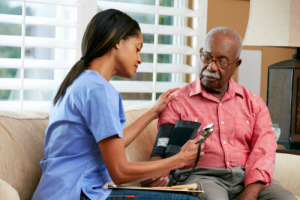 At 1st Option HealthCare, LLC, we have well-educated, trained, and qualified nurses who can deliver the nursing care that you and your loved ones need. With our help, you don’t have to stay longer at a hospital or transfer to a nursing facility. Instead, you can recover and heal safely at home. Set an Appointment now if you are interested in meeting one of our care representatives. You may also contact us at 770-676-6903 regarding your concerns and inquiries.